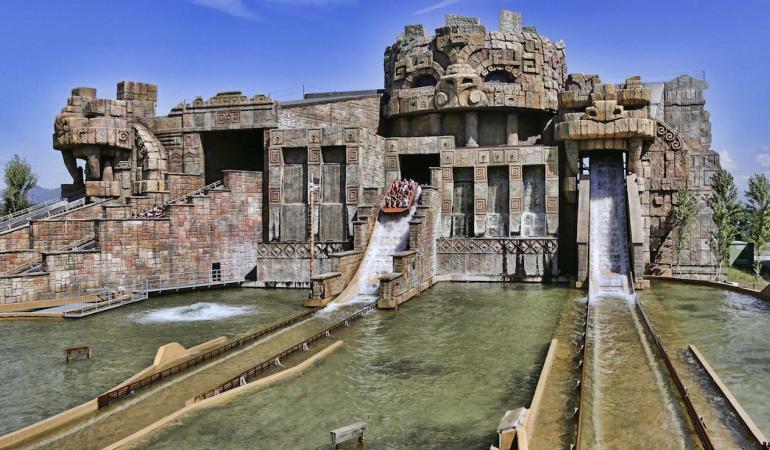 Gitemania provides connection to Rainbow Magicland from Caserta, Eboli, Napoli , Nocera and Salerno. The bus leaves during certain dates. You should check their website to see the nearest dates of depature. You can book tickets online on their official website www.gitemania.com. or call the company. The price is from €20.00 to €45.00. Buses leave from Salerno, Avellino, Napoli and Caserta. The ticket costs 45 EUR including the entrance to the park. Average journey time is 3 hours. Partinsieme offers connection every Saturday from 25.06.16 till 24.09.16. 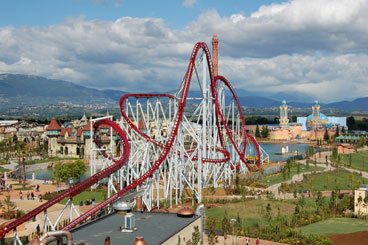 The average journey time from Abruzzo to Rainbow Magicland is 3 hours. 1 adult + 1 child (under 10 ) € 78,00; 1 adult + 2 children (under 10) € 108,00; 2 adults + 1 child (under 10) € 120,00; 2 adults + 2 children (under 10) € 148,00. Prices already include tickets to the park that will be given directly to you on the bus. You can check the timetable below. Please note that the bus makes different stops on the way back to Abruzzo. Didn’t find the information you were looking for? Don’t hesitate to ask us!